Today,I am going to review Velvet Touch Matt Lipstick Shade# 023,Chestnut by GOSH Cosmetics(Copenhagen) . The GOSH COPENHAGEN brand offers a large selection of products from different products categories: Cosmetics, Fragrances, Hair Care, Face Care and Body Care. We also produce Private Labels such as Pudderdåserne, INK by Dennis Knudsen, Isabell Kristensen, and Caroline Fleming. Our head office is in Denmark where all the product development, production and distribution takes place. We see no better way than overseeing all the steps ourselves. This way we ensure that all the products under the brand GOSH Copenhagen correspond with our identity and values. All GOSH COPENHAGEN products are developed on the basis of up-to-the-minute technology and knowledge. The close collaboration with raw material suppliers contributes to ensure the best product quality within the area; and top quality products mean satisfied consumers. We are dedicated to providing our customers fashionable and high quality products at accessible prices. Our vision is to be one of the leading brands in the semi-selective segment. GOSH Copenhagen has now added four matt lipsticks to the successful VELVET TOUCH LIPSTICK MATT range, totalling 16 beautiful matt colours inspired by the raw, undisturbed purity of nature and GOSH COPENHAGEN’s Nordic roots. 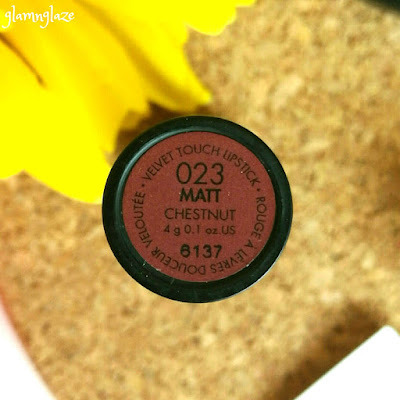 ingredients also mean that the matt lipsticks feel comfortable on your lips all day long. • Very comfortable on lips.Need to swipe two to three times to get an intense colour payoff.It can be toned down and used as MLBB shade as well! Hides lip pigmentation completely. 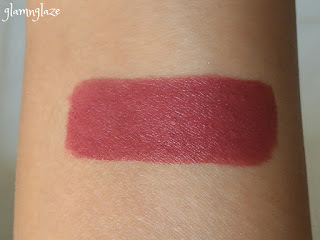 • It does not stain the lips and wears-off evenly! Yes,I love it so much.It's an amazing shade that can be worn on a daily basis.Very impressed.It looks dark in the tube , but , when applied on the lips it looks muted brown-red kind of shade.Perfect.Love it. 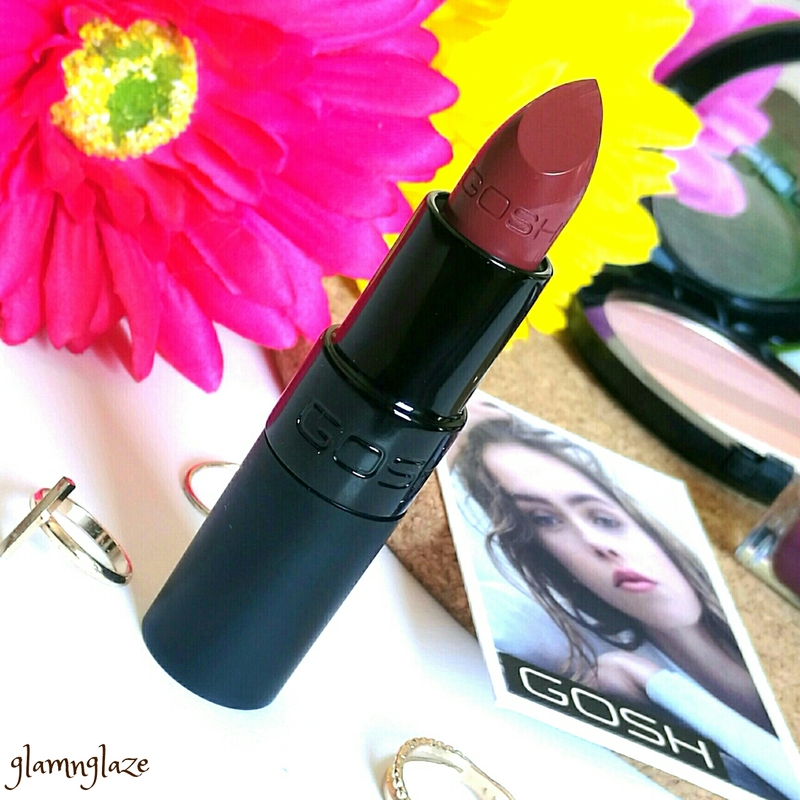 Do check this shade out girls! as there are nice shades out there. Exfoliate your lips before wearing any lipstick specially matte lipsticks else the lipstick will cling to the dry patches on the lips!